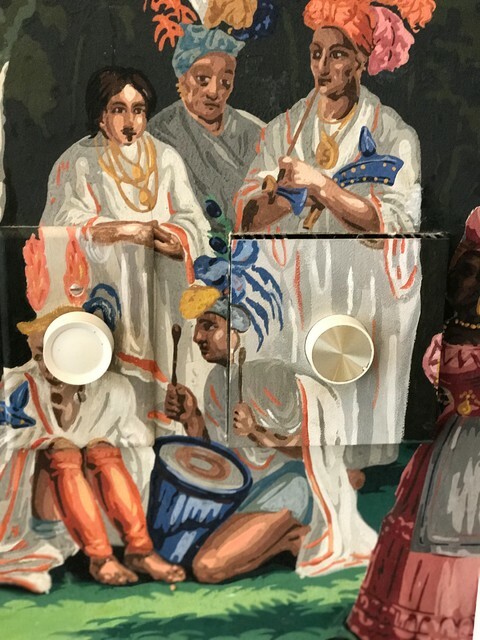 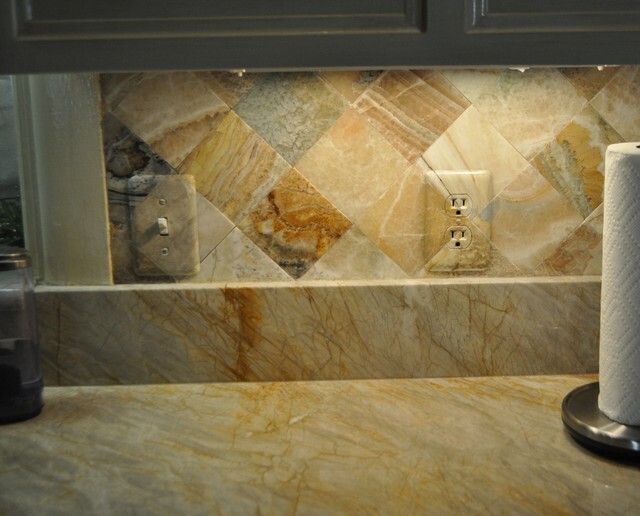 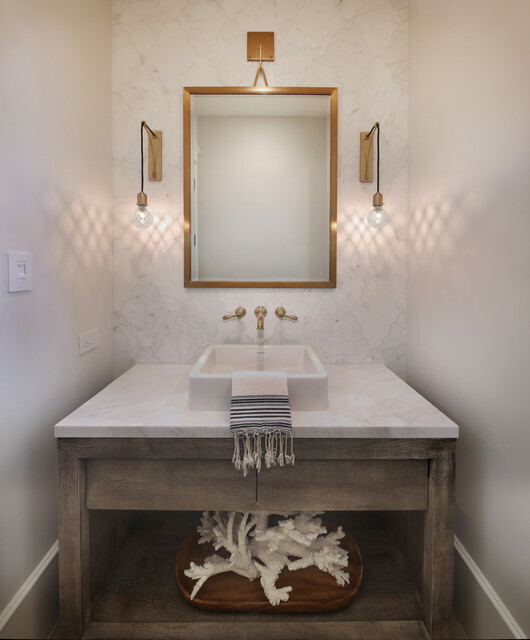 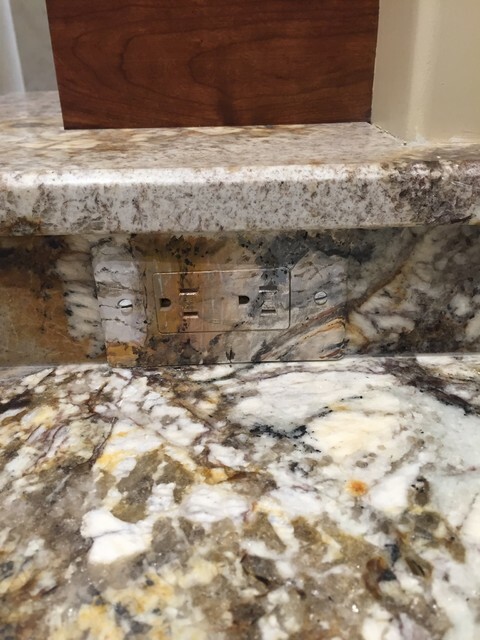 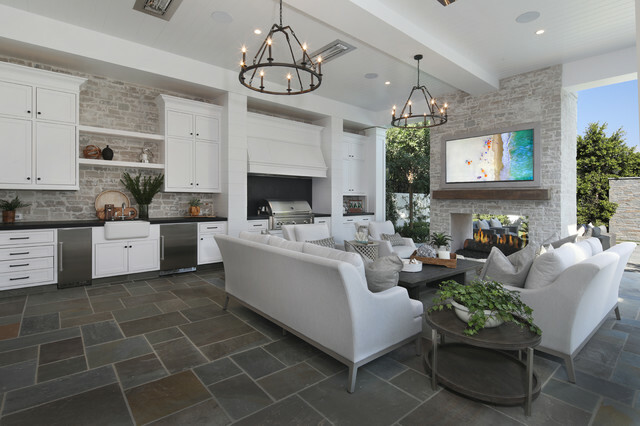 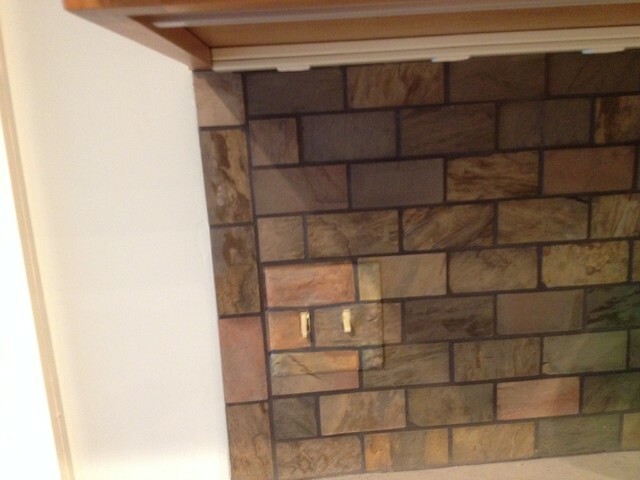 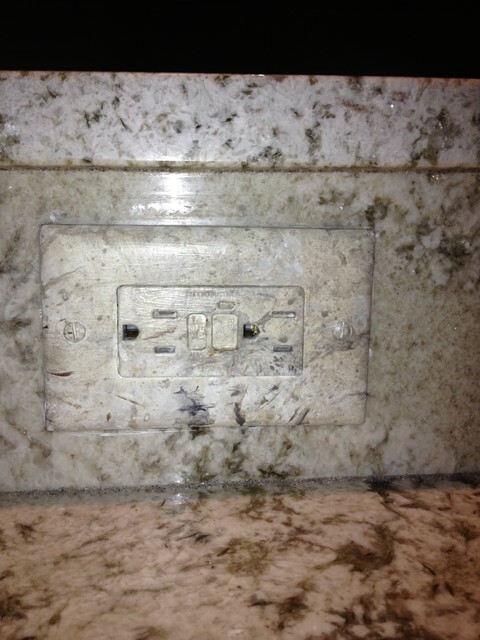 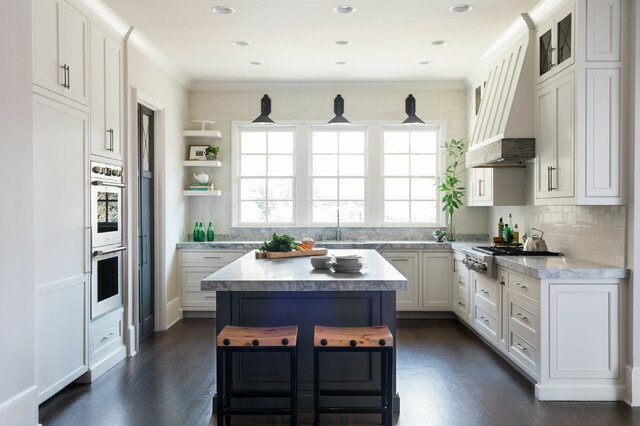 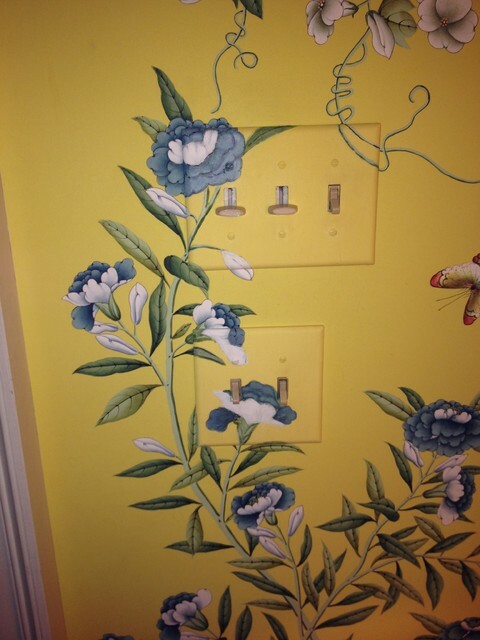 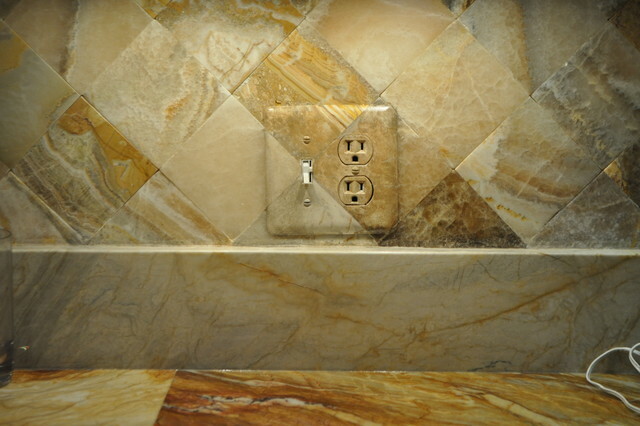 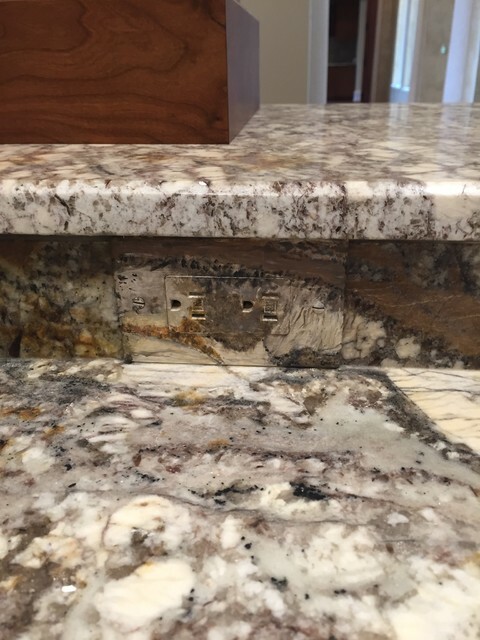 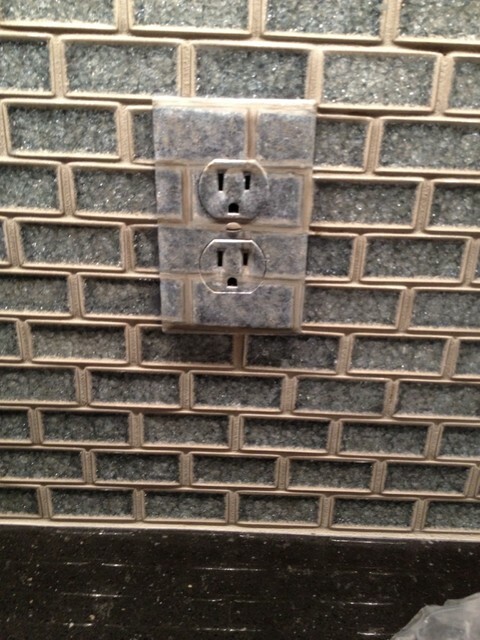 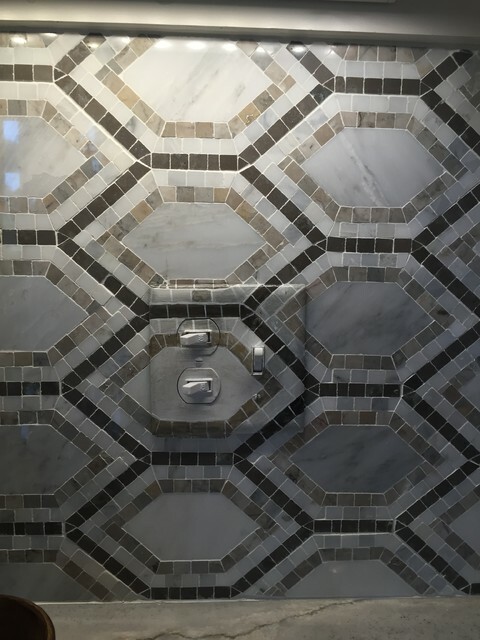 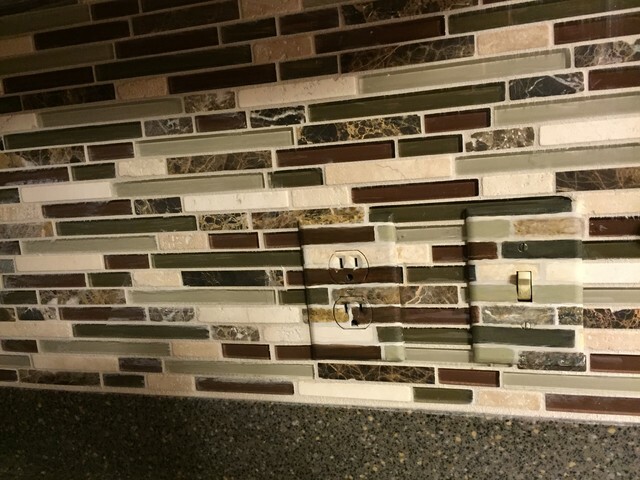 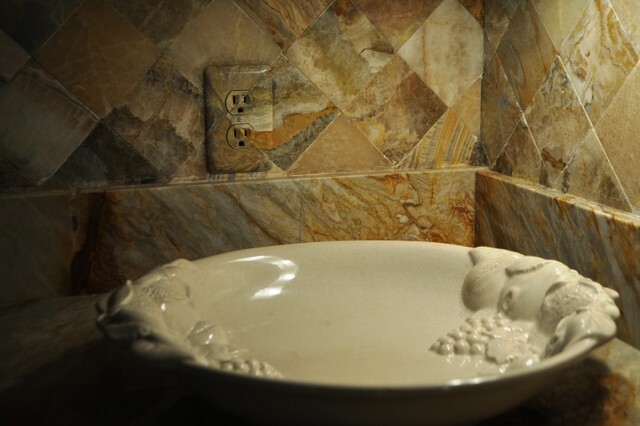 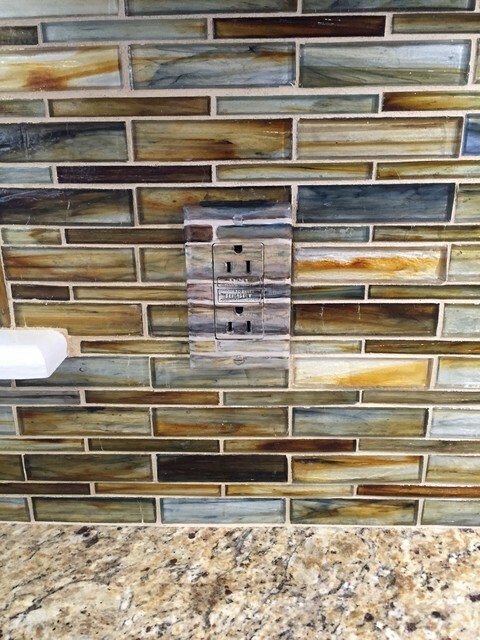 Painting switchplates to match tile and granite, making them disappear, is a way to elevate the space beyond the installation, and a final step many overlook. 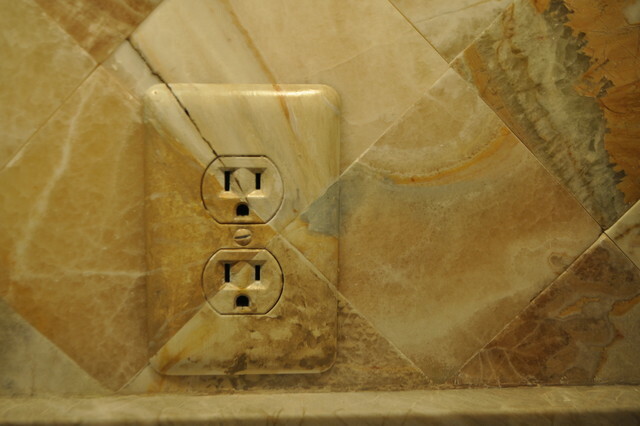 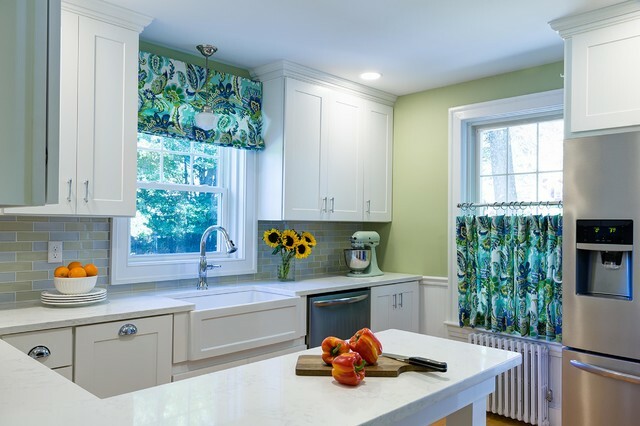 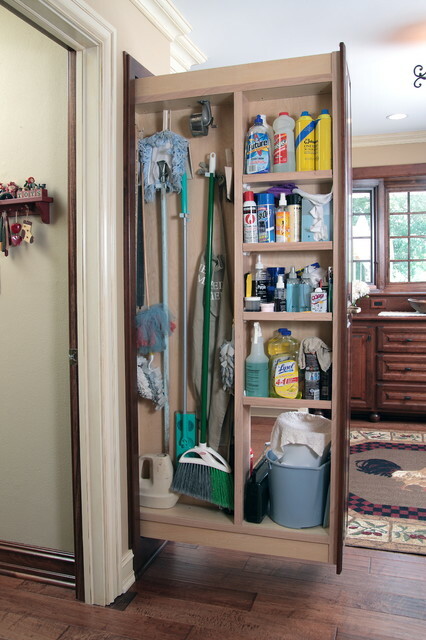 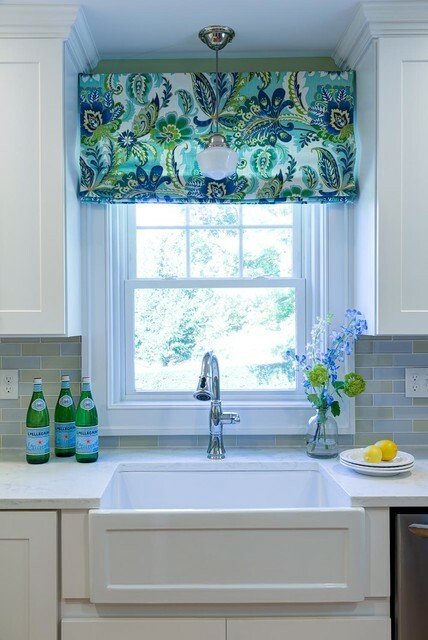 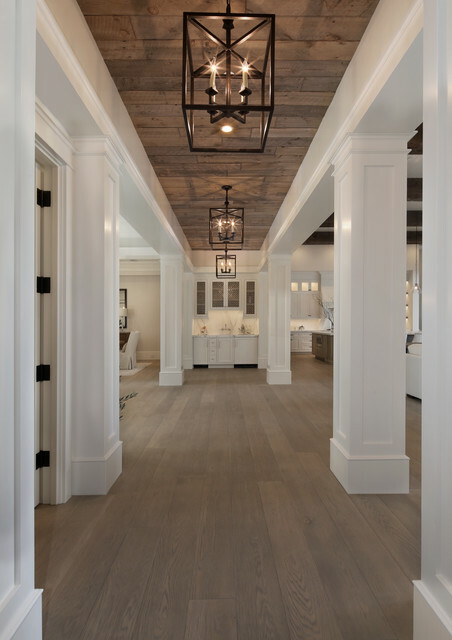 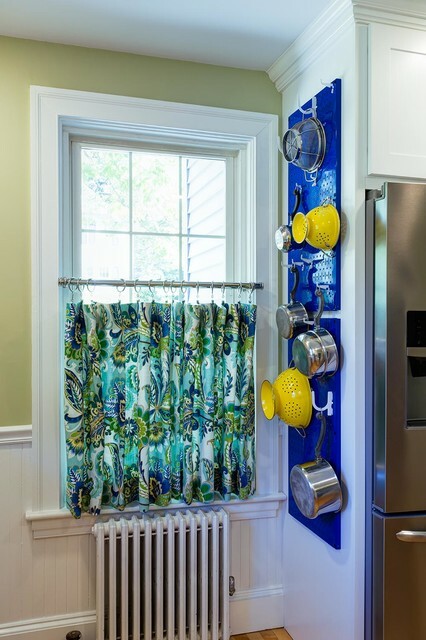 Consider this for any renovation! 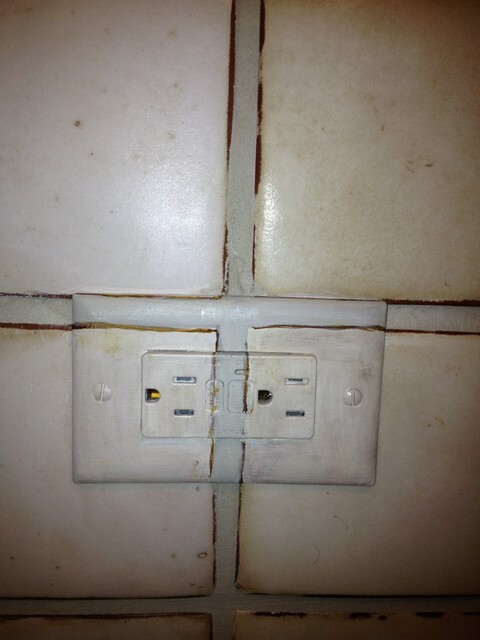 Beautiful example here.